Few parts of the world are truly unspoiled. To get the opportunity to see a place that is pristine and has a low volume of visitors compared to most other tourist destinations was a real treat. 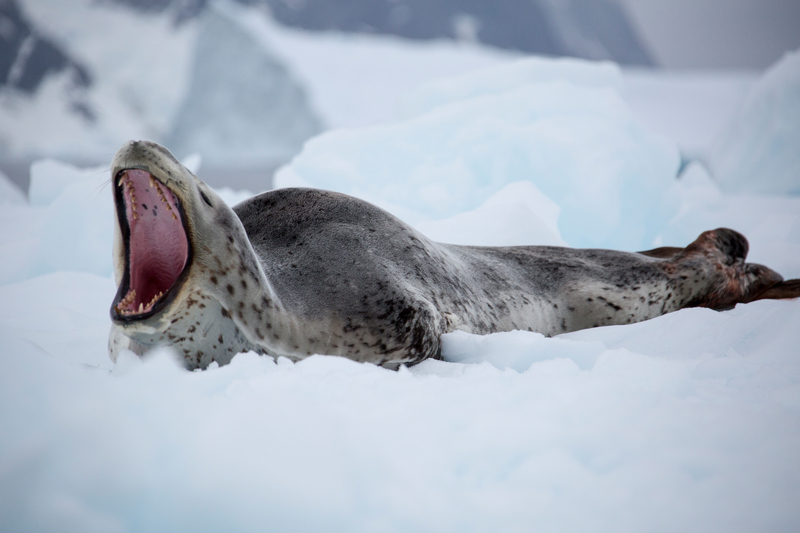 About 38,000 people on average get to the Antarctic Peninsula, the most popular destination, each year. The point of departure for an Antarctic expedition (and it really does feel like you are on one) is from Ushuaia in Argentina — the southernmost city in the world. Just knowing that made me feel that this far away continent was reachable! Rather than going straight to the Antarctic Peninsula I took the “scenic route” - quite literally. Before even getting close to the continent, we cruised to amazing places with huge amounts of birdlife and spectacular scenery, the Falkland Islands and South Georgia Island. 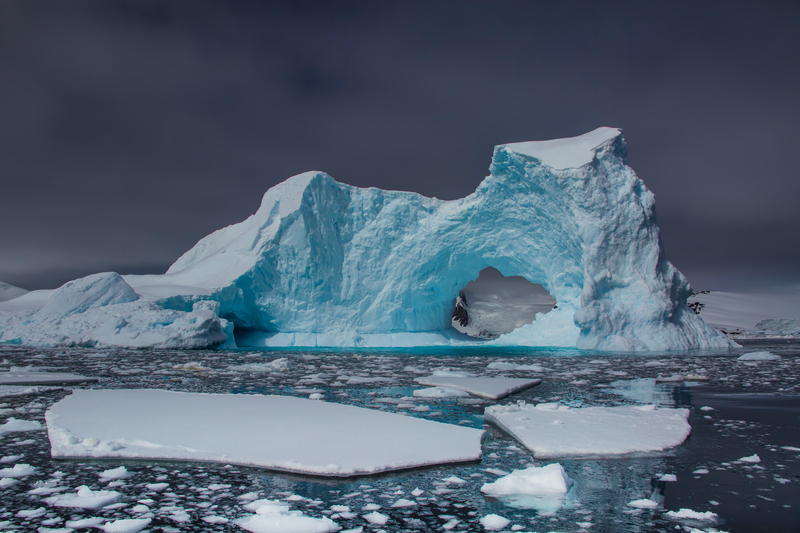 After getting used to boarding zodiacs from a lurching gangway in choppy water and landing in the surf on rocky beaches, I was sufficiently prepared for our first stop on Antarctica. 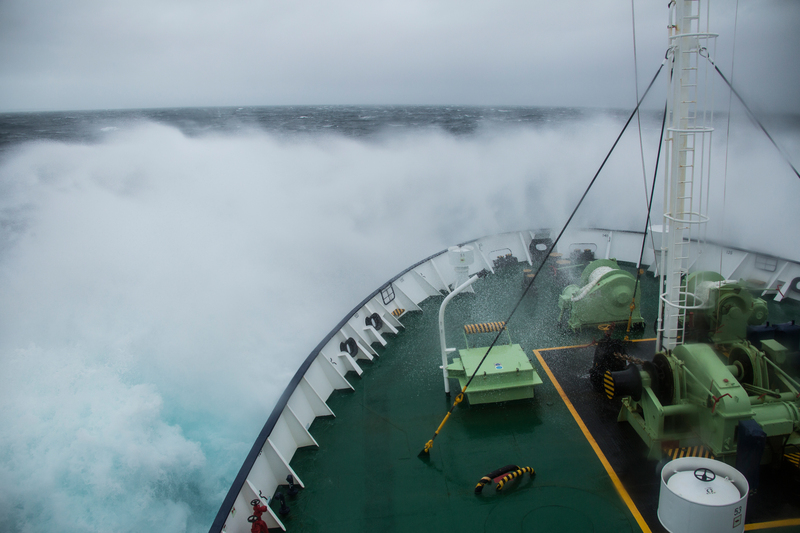 We crossed the infamous Drake Passage to get there, and it lived up to every bit of it’s name as the “roughest water on the planet”. We went past Elephant Island, where Shackleton had to leave his men after their failed attempt to cross Antarctica via the South Pole, in order to get to South Georgia to bring a rescue party, which he accomplished. The next afternoon when we arrived at the continent the weather was calm, sunny and “warm” for the polar region. 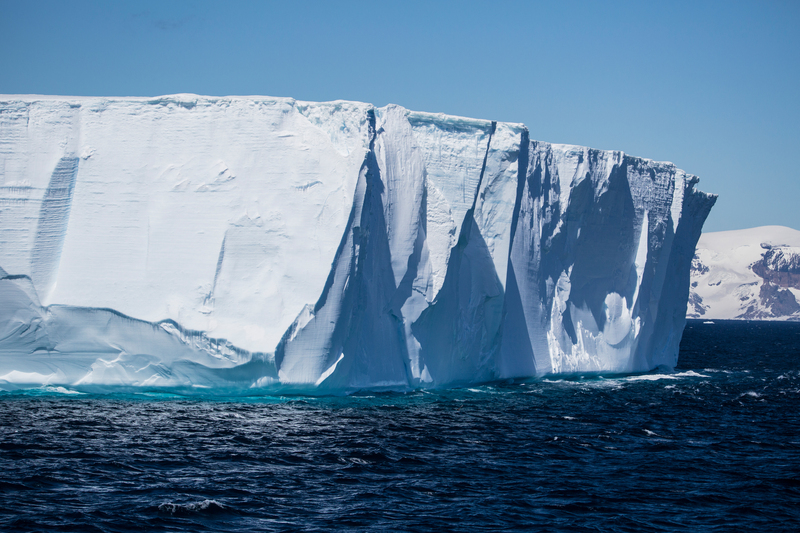 Massive icebergs floated off the coast, fed by glaciers that descend from the high mountain peaks at Brown Bluff. 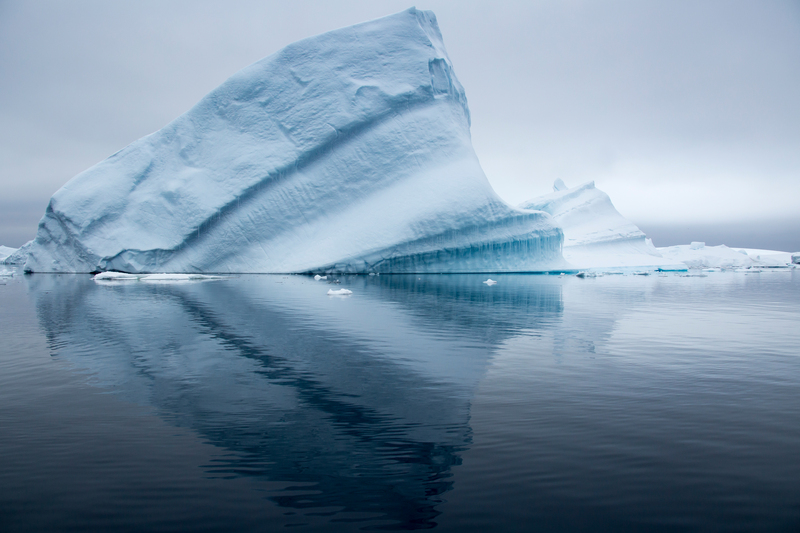 Some icebergs was passed were over 1 mile in length and over 100 feet above the water - sheer towering walls of ice. 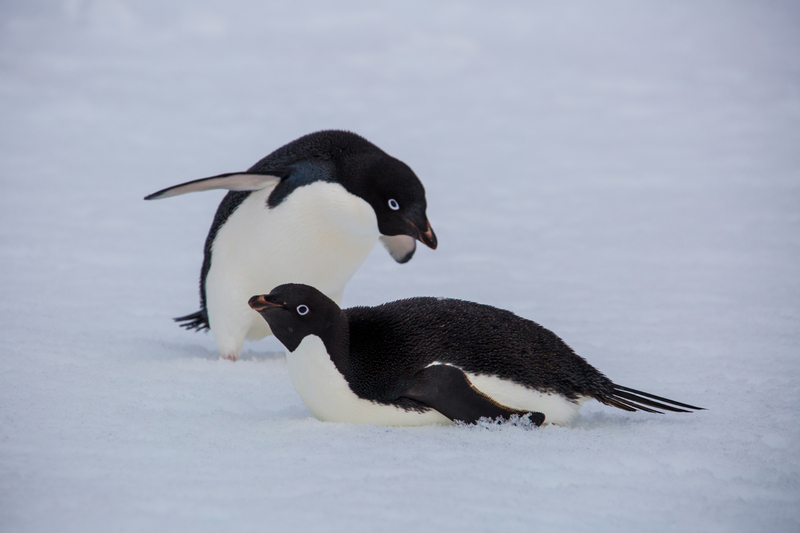 Smaller icebergs had Adelie penguins resting on them in between going on feeding missions before returning to their colony on land. Our next stops were at small islands off the coast of the peninsula. 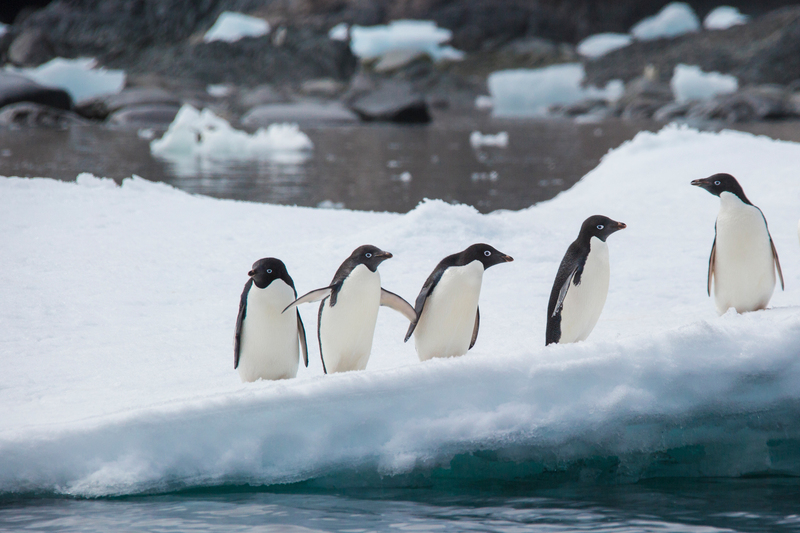 Places like Hope Bay, Petermann Island, Booth Island, Yalour Island & Danco Island all have fantastic numbers of penguins. 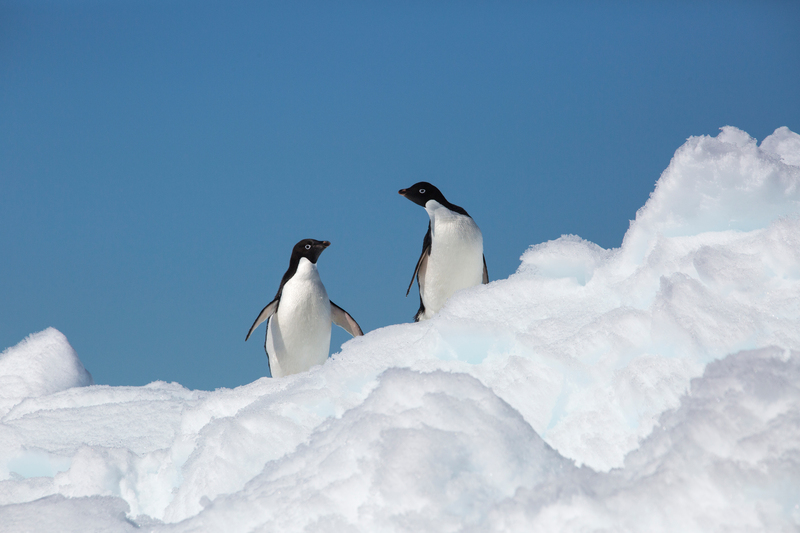 Hope Bay was another place that Adelie penguins seem to have overrun. 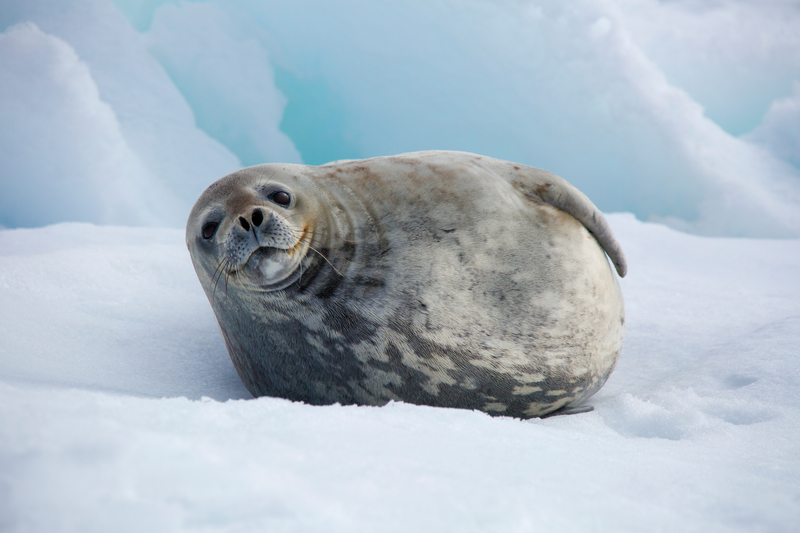 Many stood or rested on the ice floating in the bay, while other icebergs had weddell seals relaxing on them. 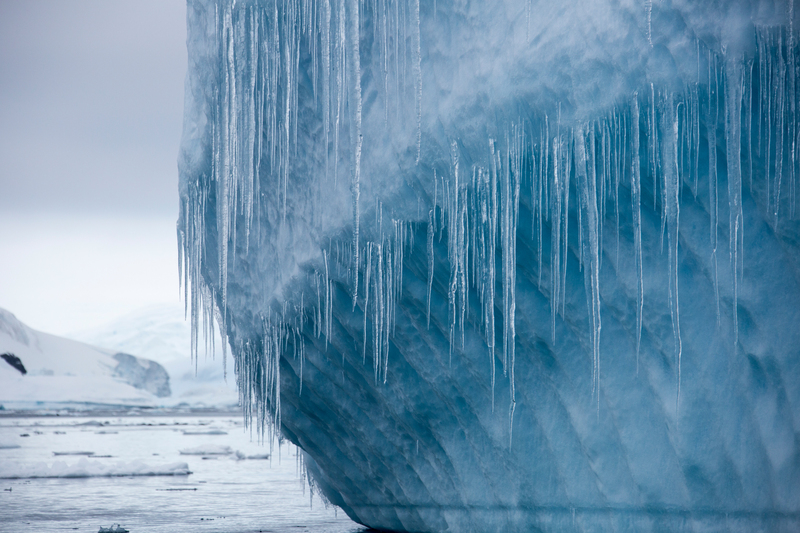 that also hung out on the sheet ice drifting about, the other attraction was the spectacular icebergs that came in different shapes, sizes and shades of blue. 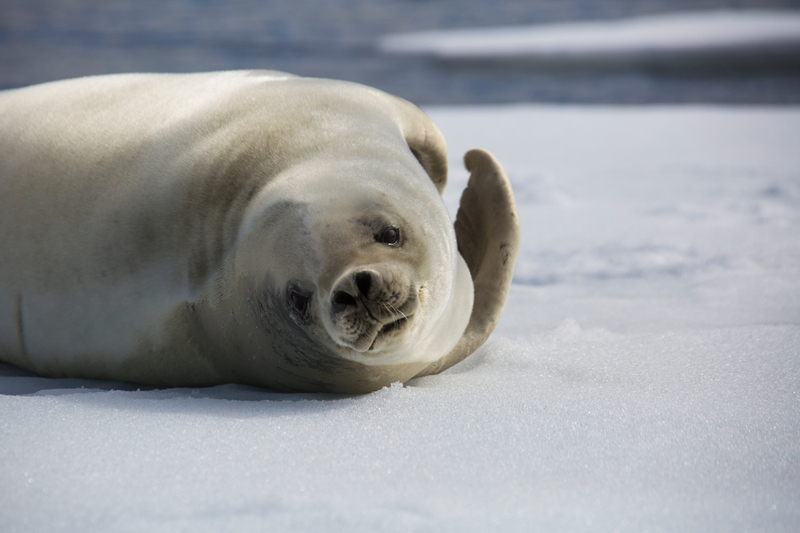 To see more of Beverly's Antarctica and other wildlife photogarphy visit her website.